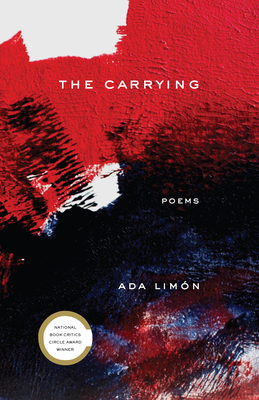 Ada Limon is the author of four books of poetry, including Bright Dead Things, which was named a finalist for the National Book Award, the National Book Critics Circle Award, and the Kingsley Tufts Award. Her work has appeared in the New Yorker, the New York Times, and American Poetry Review, among others. She lives in both Kentucky and California.